Toting your tot’s stuff around town just got a whole lot easier thanks to the super stylish and ultra versatile Neoprene Tote Bag. 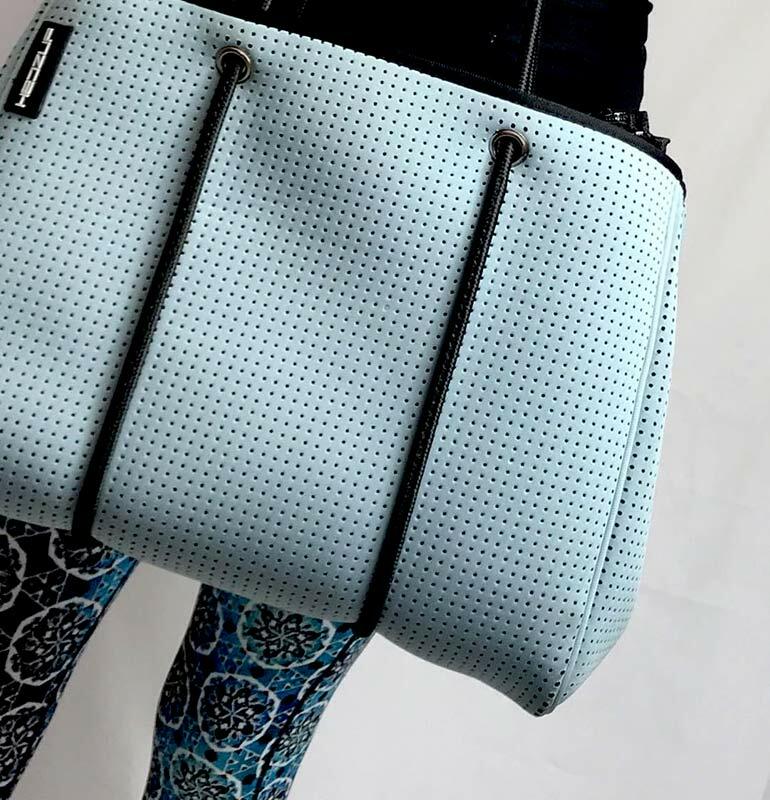 Perfectly mum-sized, conveniently lightweight and totes trendy, we have a massive mum crush on this divine Neoprene Tote Bag. Check it out for yourself, plus heaps of other great accessories that come with it too. Hands up mums. How many times (this week) have you rummaged through your bag searching for your keys only to pull out every single other item other than the missing keys? Well, the Neoprene Tote Bag changes all that. Bring organisation back into your daily outings with a bag that is designed for the busy mum. 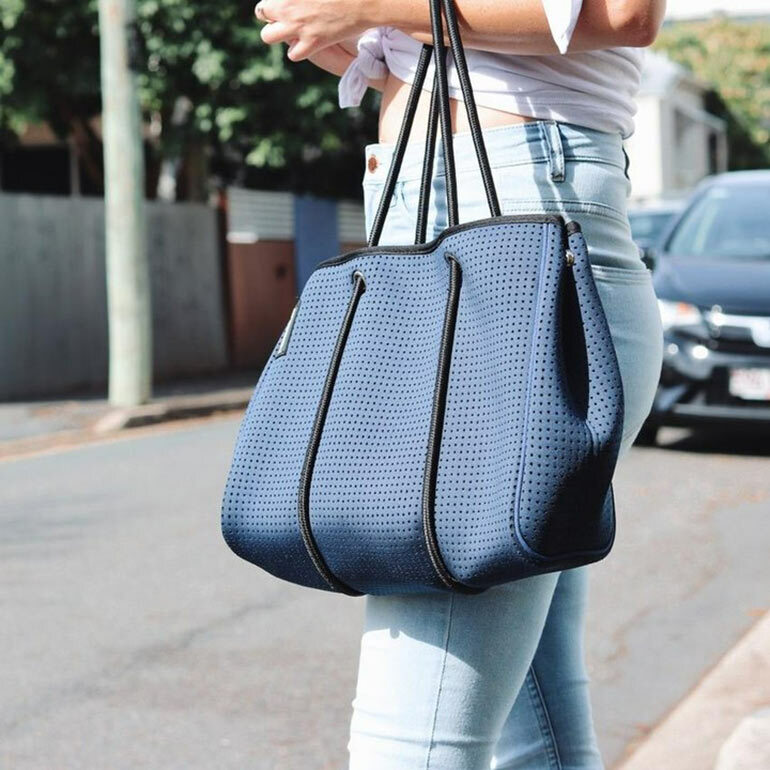 The Neoprene Totes Bag from Aussie retailer, HedzUp is the waterproof, washable, everyday bag that oozes with style and convenience. You can hang your keys INSIDE your bag. It comes with a super handy key hanger inside your tote so you can bypass the whole ‘rummaging in the car park’ element. Keeps your stuff organised. The tote bag also comes with two large waterproof zippered pockets to store valuables, like your sunnies and phone. 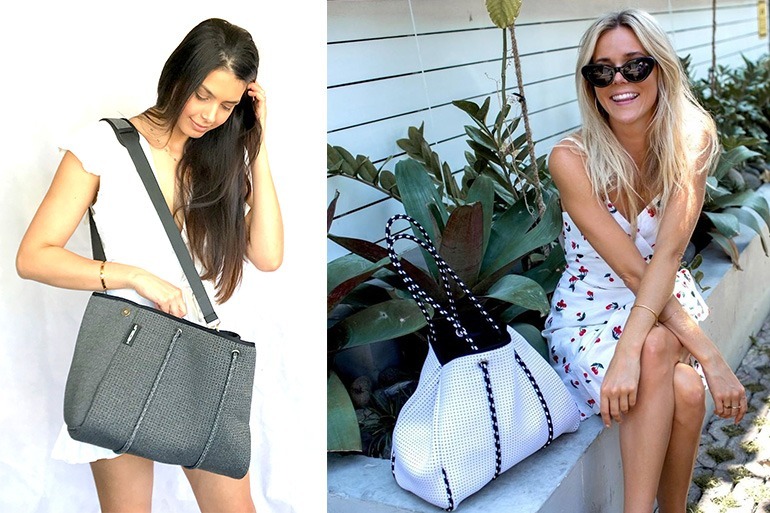 Magically changes shape AND size – Neoprene tote bag also magically transforms into a smaller sized bag when needed. It comes with magnetic end buttons so you can reduce the size of your bag when you’re not carrying the kids’ things. Easy to open, shut and rummage through – The bag also boasts a magnetic button at the top so you can easily keep your belongings secure. And the removable base is also pretty handy when out and about, allowing you to put your bag down without risking it toppling over and spilling the contents out all over the floor. 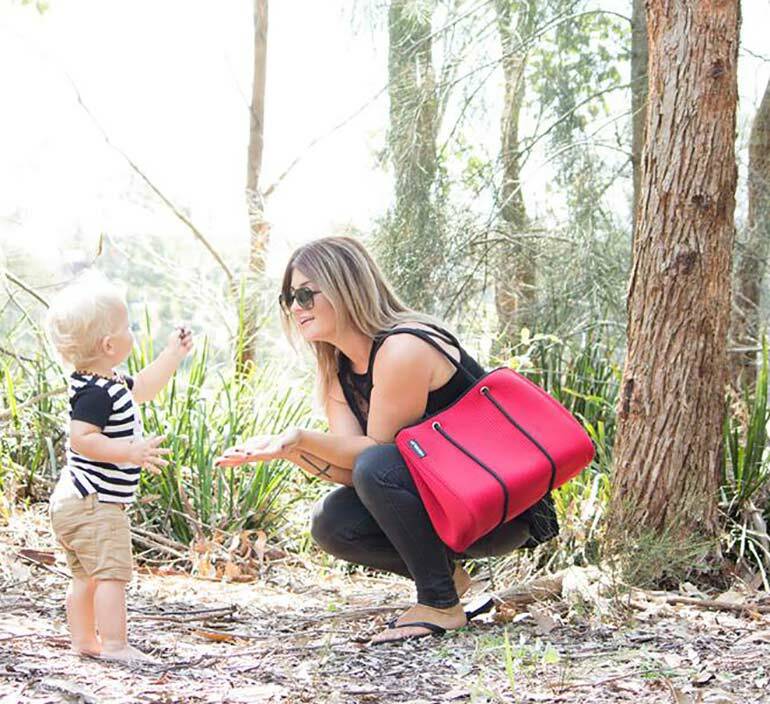 Built to withstand ALL adventures – Lightweight yet durable (it can hold 5kg of stuff easily), it will keep all your belongings safe and secure, from snacks and stuffed animals to beach towels and bathers. Bonus organiser included – You can also bag a bonus organiser with every Neoprene Tote bag. This handy organiser slips inside the bag and gives you even more compartments. There’s a place for everything – pens, tampons, makeup, wipes, dummy, bottles, extra baby clothes, snacks, and the rest. There are three sizes to choose from – small, medium and large, starting at just $99. Choose from heaps of gorgeous colours – white, black, pink, white, green, blue, grey, navy. 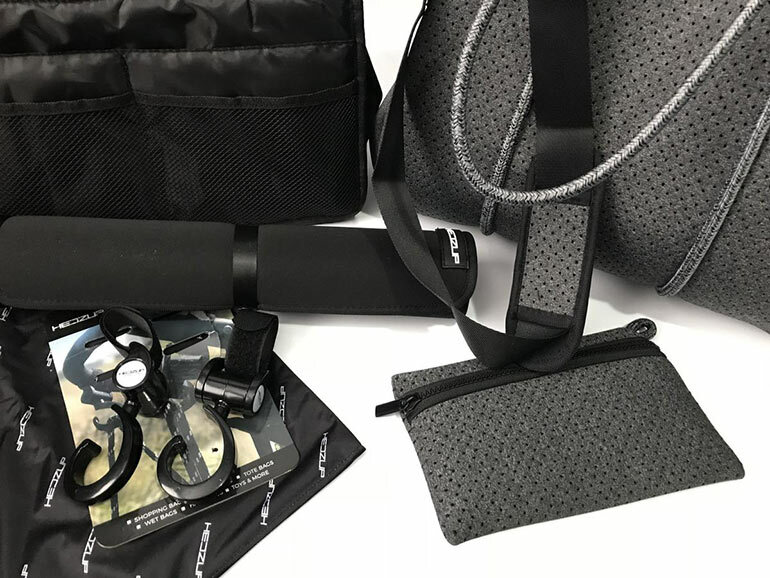 Plus every bag comes with black sailing rope handles, metal eyelets around the straps and even an internal headphone rubber socket, to securely slip your headphones through. You can pick yours up today over at HedzUp. And, for a limited time, get 25% off using code mumcentral at checkout! If you’re never shopped at HedzUp, then this is a great reason to try it. They offer heaps of other great products for mums, including shoulder bags, clutches, baby carriers, active wear and dresses. They also stock adorable beach towels, back packs and cloth nappies. And, bonus, free shipping to anywhere in Australia! You can also pick up additional accessories to make your adventures easier, including wet bags, waterproof baggies ideal for nappies, wet bathers and sweaty gym wear, change mats, for those poonamis on the go, and even pram hooks which allow you to easily hook your bag to your pram. Check the entire range out over at HedzUp. and make every outing organised and easy. This Genius Fuel App Allows You to Pull Up, Fill Up and Drive Away Without Going Instore! A wonderful prize; thank you for an opportunity to win and good luck everyone. What a great prize, would love to be the lucky winner. 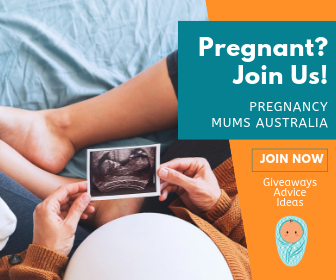 Would really LOVE to win this fantastic prize! fingers crossed!! What Mum wouldn’t want this? It’s fantastic. A great prize that would be very handy in most situations. Stylin! Love the colour choices. 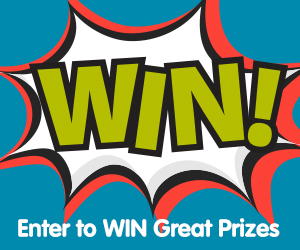 What a great prize , would love to win it !!! Looks terrific. Would love to win it for my daughter-in-law. First baby and grandchild due in February. It is truly an amazing handbag prize giveaway for MUM Central followers . I am sure that this magnificent Hedzup bag and accessories would add extra luxurious style for completing personal fashion statement.